What do admission officers see in a profile before they decide to grant an admit? 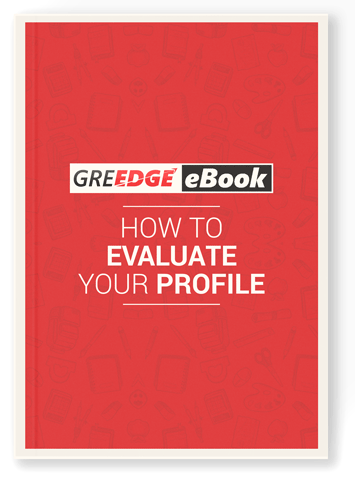 Do you want to clearly gauge your admit chances based on your profile, like an expert would? After years of helping students achieve their dream admits, our admission experts have put together a must-have checklist for every MS aspirant who wants an admit at a reputed university. 1) What should your profile consist of? 2) How can you improve your admit chances? 3) How to choose universities for your profile? Get absolute clarity on your admission status! Predict your admit chances - Download your must-have admission guide now!